Dragon Capital acquired Horizon Park Business Center, the largest business park in Kiev, which is the largest deal on the Ukrainian office real estate market over the past 10 years. Horizon Park Business Center has become the seventh and largest property in Dragon Capital’s portfolio, which has expanded over the past year. Horizon Park Business Center with a total area of 69,030 sq.m. consists of two class A 18 and 19-story office towers, a 3-story building connecting them, and a 5-story class B office building, surface, deck and underground parking for over 1,100 cars as well as extensive social infrastructure. Within the framework of the project, the specialists of ADER HABER conducted a comprehensive due diligence of the documentary base of the counterparty. 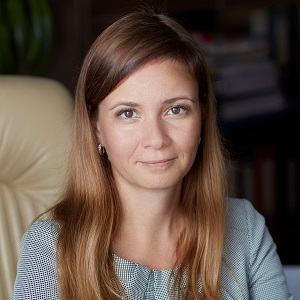 The project was supported by the team under the leadership of partner Aleksandra Fedotova, comprising senior associate ArtemVitsenko and associates Illia Barabash, Iaroslava Lahan and Dmitry Nikolov.